MILAN (Reuters) -- Fiat Group will begin modifying production lines at its Mirafiori plant near Turin very soon, union sources said, suggesting the company is making good on its pledge to safeguard car manufacturing in its domestic market. Politicians and unions have kept a close eye on developments at Mirafiori amid speculation about possible delays to the carmaker's promised 1 billion euro ($1.36 billion) investment in the plant, where it is expected to build the new Maserati Levante SUV to help bring its money-losing European business back to profit. "We expect work on the production lines to start imminently," said the sources from two unions representing Fiat workers, adding that some renovations had already been made to buildings, including supply warehouses. Fiat said that investments at Mirafiori were proceeding but declined to give details. The Maserati Levante is expected to be sold starting in 2015 as part of Fiat's plan to boost the high-end brand's sales to 50,000 in 2015 from a little more than 6,000 cars in 2012. Besides the Maserati SUV, Fiat is expected to produce another new model at Mirafiori, possibly a luxury Alfa Romeo, the union sources said. Fiat, which has promised to eliminate losses in Europe by 2016, risks being left behind rivals such as Volkswagen Group and Renault if it does not have new models to sell into a fragile European market recovery that analysts expect to gather momentum this year. The company, which last week struck a $4.35 billion deal to gain full control of No. 3 U.S. automaker Chrysler Group, has said it would announce a new industrial plan and detailed investment programs, including for Italian plants, at the end of April. Unions and politicians last week said that they hoped the Chrysler deal will channel investment into underutilized Italian factories, which tick along at just 41 percent of capacity, according to 2013 estimates from industry research company IHS Automotive. The new plan will include news on strategy for the Alfa Romeo brand and clarify the future of Fiat's Cassino plant in southern Italy, where new Alfa models are expected to be built. Alfa plans are expected to focus on a still unnamed rear-wheel- and all-wheel-drive architecture from the sports car maker, Automotive News Europe reported last month. Fiat currently takes advantage of a state-backed temporary layoff scheme at Cassino, avoiding overproduction by keeping workers at home when market demand is lower. The scheme is due to expire at the end of February and any new agreement will be linked to investments earmarked for the site. 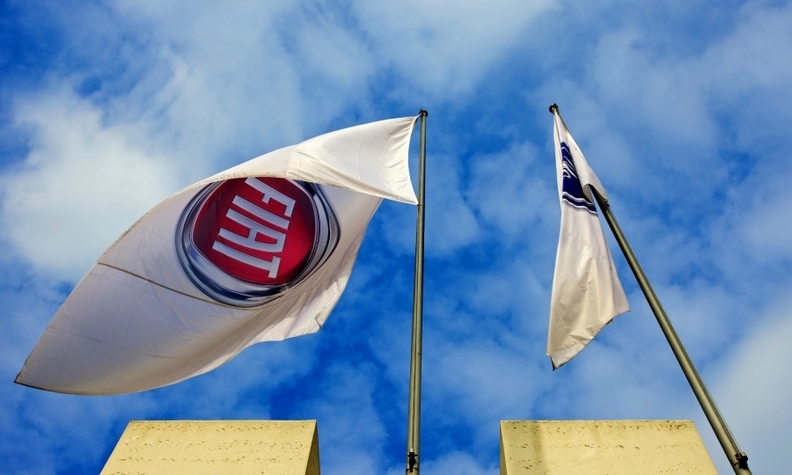 Fiat, however, will not be required to disclose details of new models to be built at Cassino before it announces the new industrial plan, sources close to the company said.